Originally Submitted to FurAffinity.net on Oct 18th, 2013 06:07 AM. Before it was transferred to Inkbunny it had 70 views and 9 favorites. 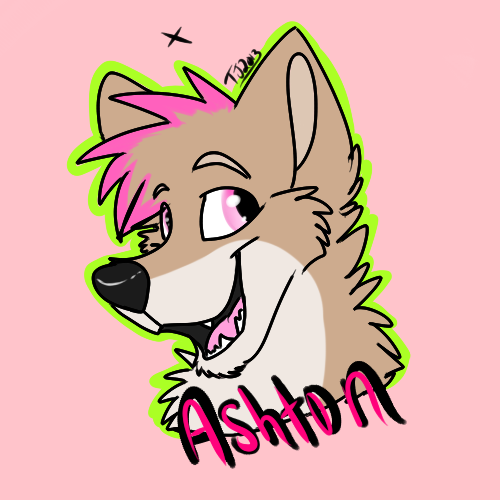 Ashton actually has a badge now! It's fantastic!